The Federal government offers two Rehabilitation Investment Tax Credits: a 20% credit for the certified rehabilitation of certified historic structures and a 10% credit for the rehabilitation of non-historic (meaning not listed in the National Register of Historic Places or a contributing structure in a National Register district), buildings built before 1936. 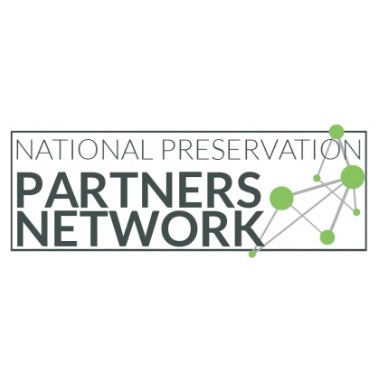 The National Park Service administers these programs in partnership with the Internal Revenue Service and the State Historic Preservation Offices. To qualify for the 20% credit, the project must be substantial and the building income producing, a “certified historic structure” and held for at least five years. 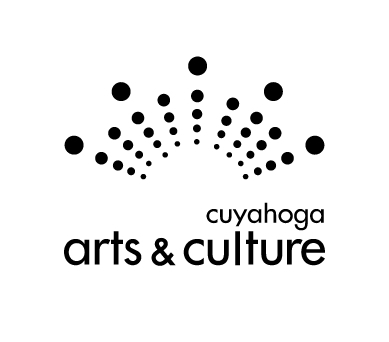 For more information, contact the Ohio Historic Preservation Office or by phone at (614) 298-2000. The Ohio Historic Tax Credit is 25% of qualified rehabilitation costs for commercial properties. The credit has generated $10 billion in total economic activity and created 7,000 jobs annually since the program began in 2006. The economic impacts of the program were demonstrated in an Economic Impact Study completed by Cleveland State University in 2011. 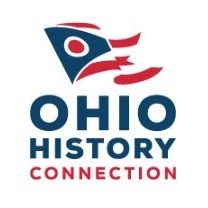 The program is administered jointly by the Ohio Department of Development and the Ohio Historical Society. For more information, visit Ohio Department of Development-OHPTC. The New Markets Tax Credit Program (NMTC Program) was established by Congress in 2000 to spur new or increased investments into operating businesses and real estate projects located in low-income communities. The NMTC Program attracts investment capital to low-income communities by permitting individual and corporate investors to receive a tax credit against their Federal income tax return in exchange for making equity investments in specialized financial institutions called Community Development Entities (CDEs). The credit totals 39 percent of the original investment amount and is claimed over a period of seven years (five percent for each of the first three years, and six percent for each of the remaining four years). Since the NMTC Programâ€™s inception, the CDFI Fund has made 664 awards allocating a total of $33 billion in tax credit authority to CDEs through a competitive application process. 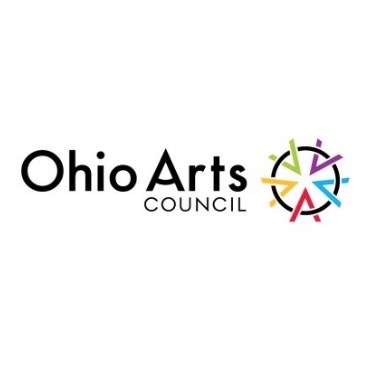 For more information, visit Ohio Department of Development-ONM. Before you can claim the federal 20% tax credit, your building must be designated a “certified historic structure,” which means that it must either be listed individually in the National Register of Historic Places or be a contributing building in a registered historic district. To find out if your building is listed on the National Register, go to the National Park Service or the Ohio Historic Preservation Office. The application for the Federal Rehabilitation Tax Credit, instructions, Secretary of the Interior’s Standards for Rehabilitation and other materials are available on-line at www.nps.gov/nr and at www.ohiohistory.org/resources, or by calling the Ohio Historic Preservation Office at (614) 298-2000.